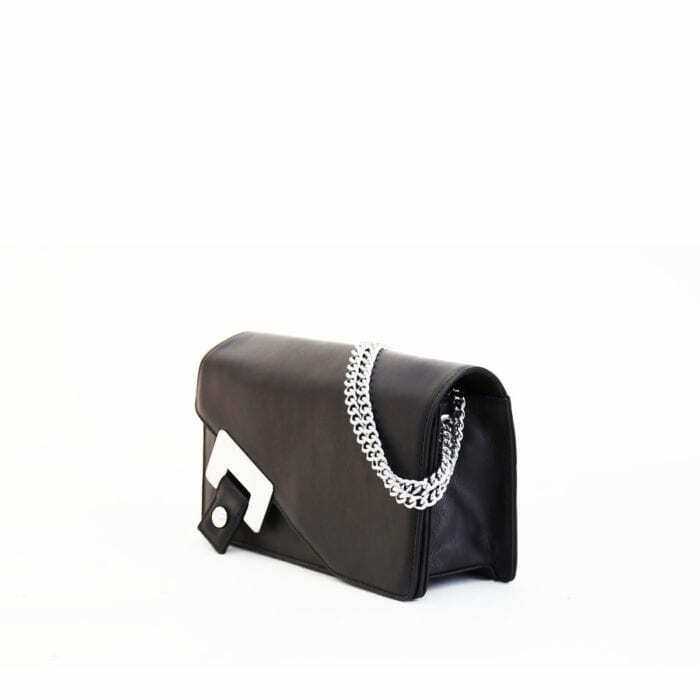 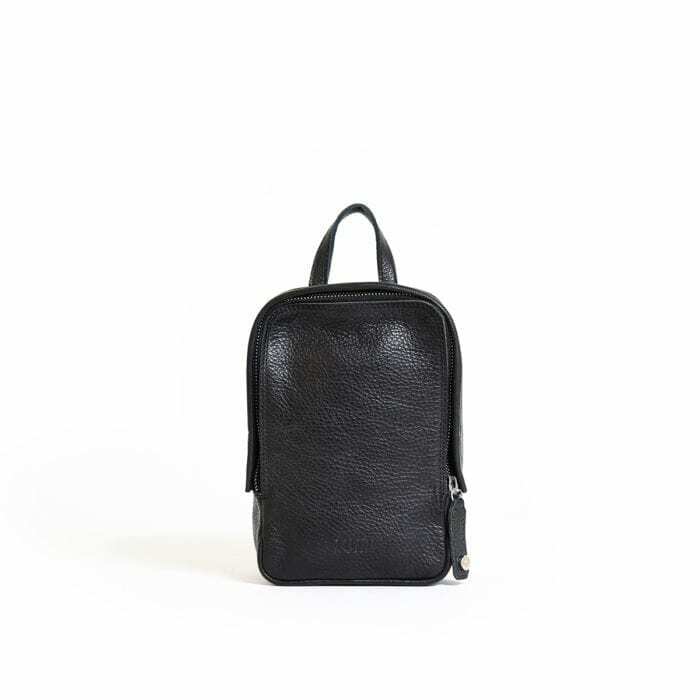 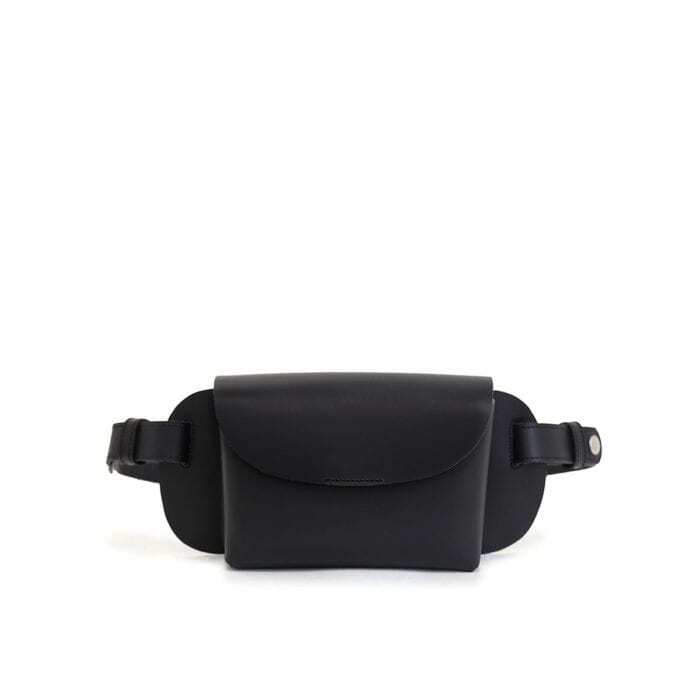 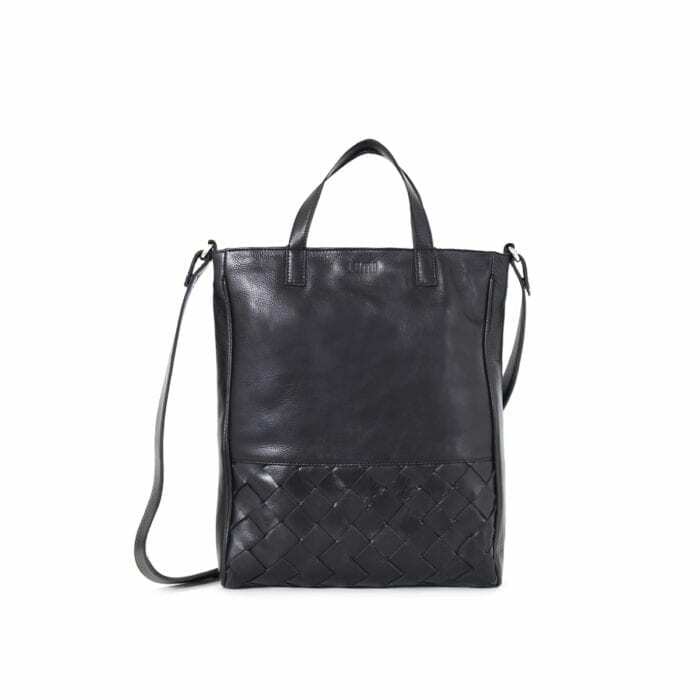 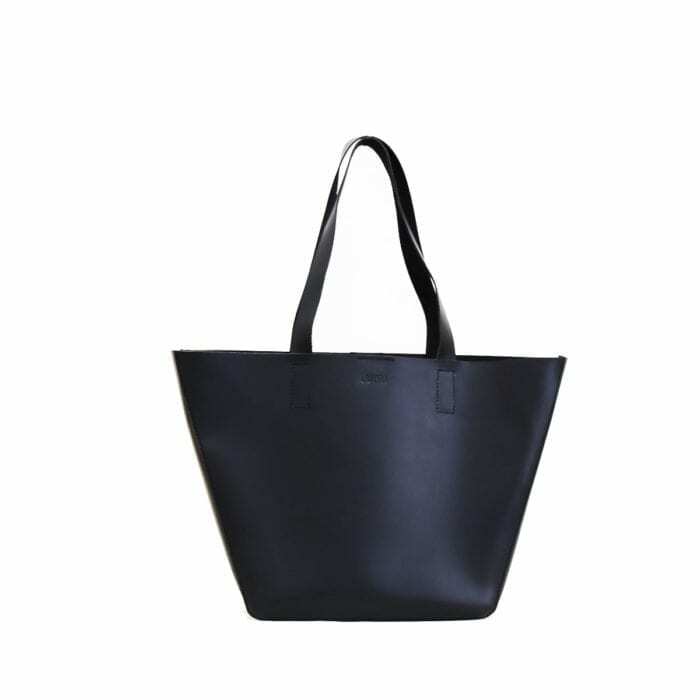 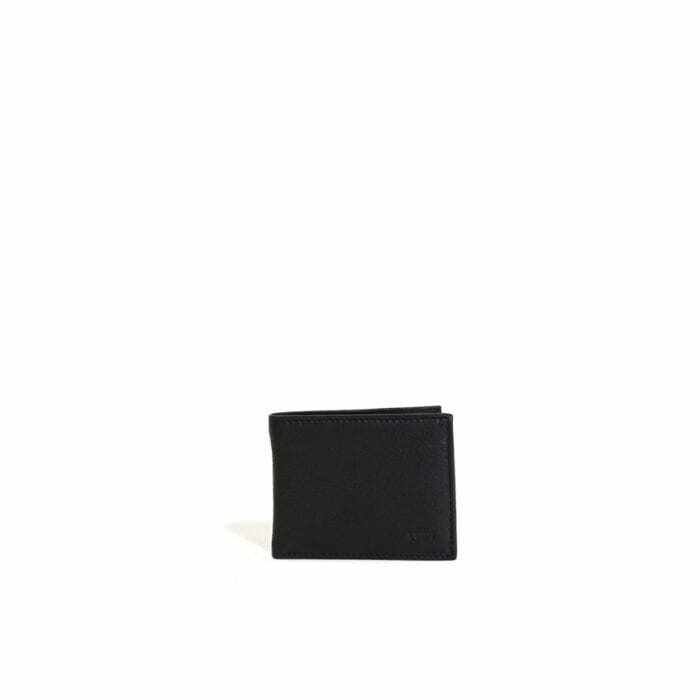 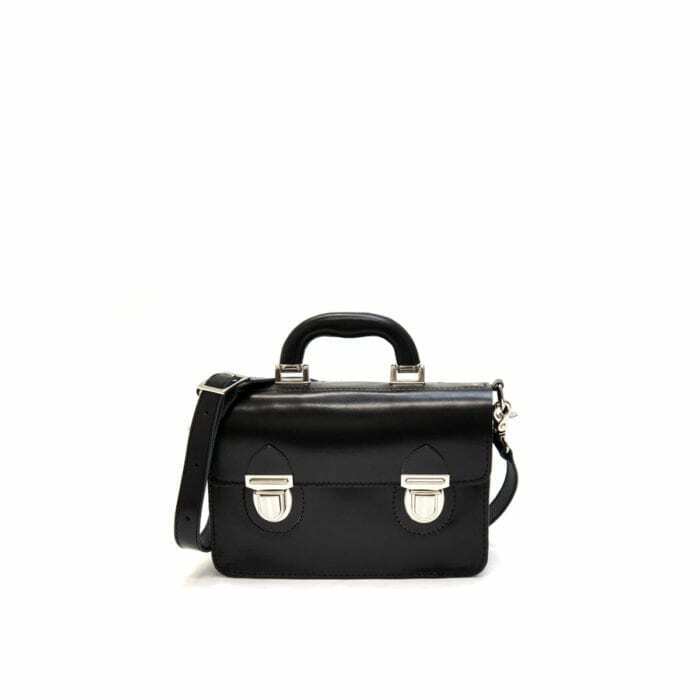 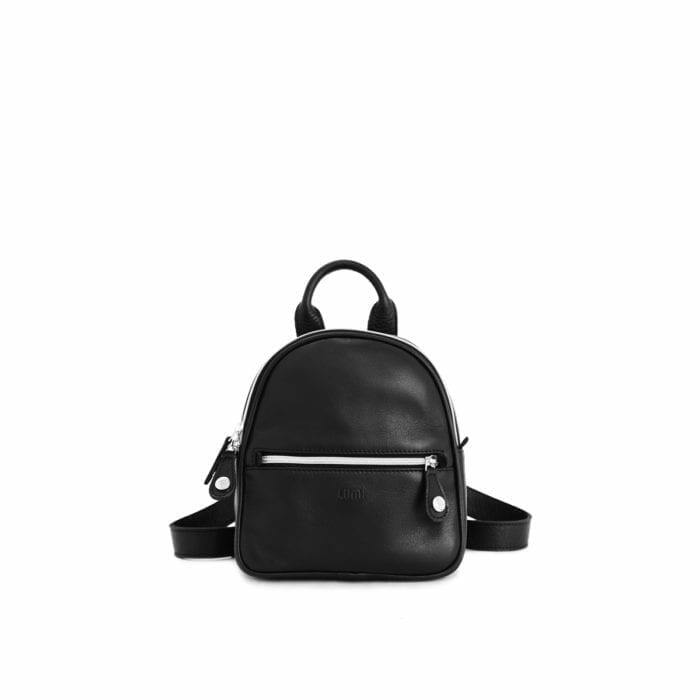 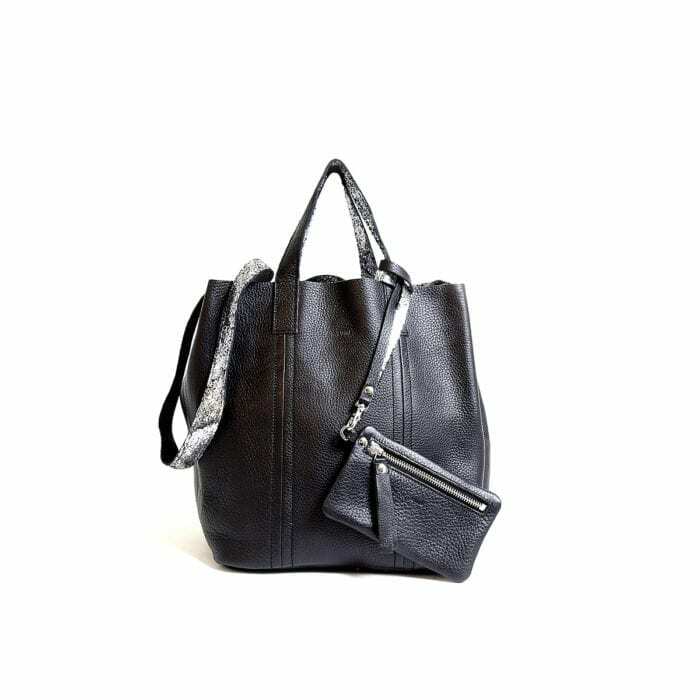 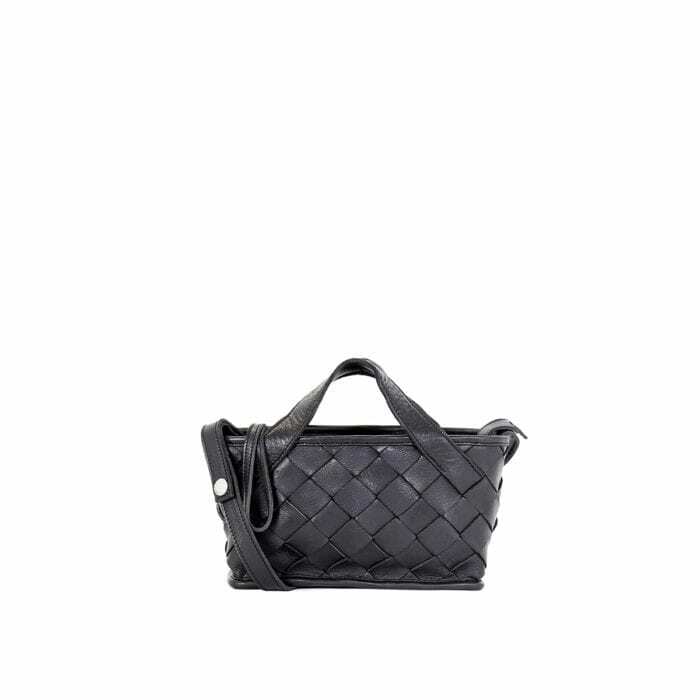 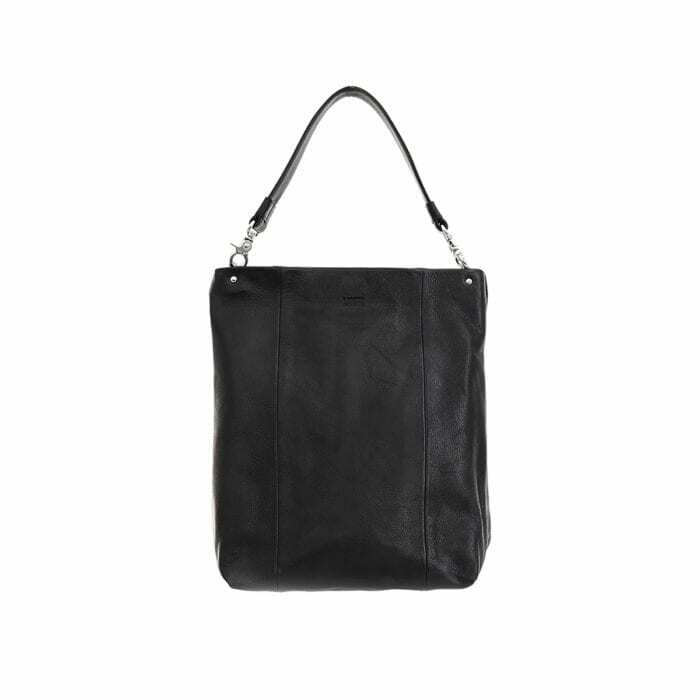 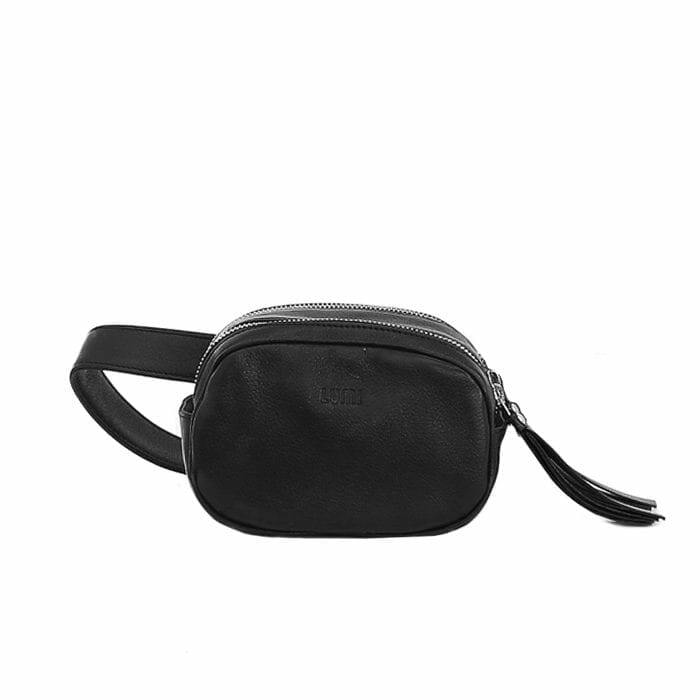 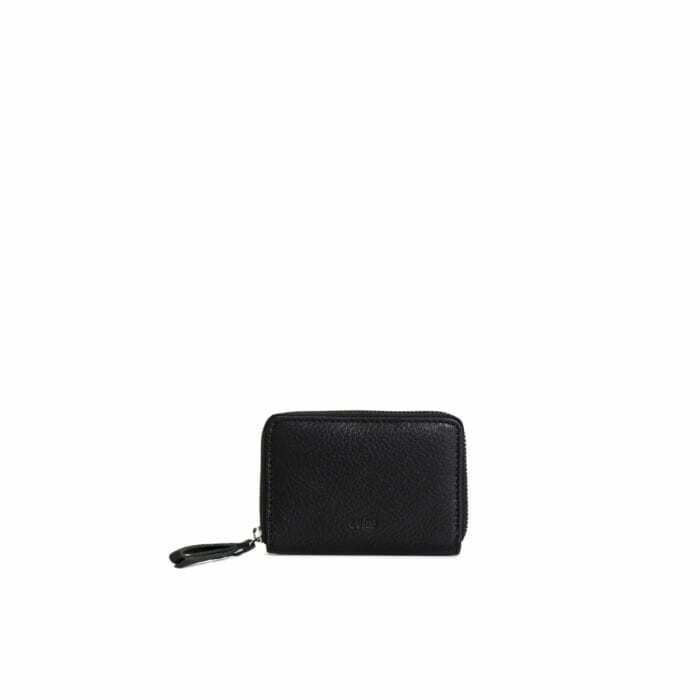 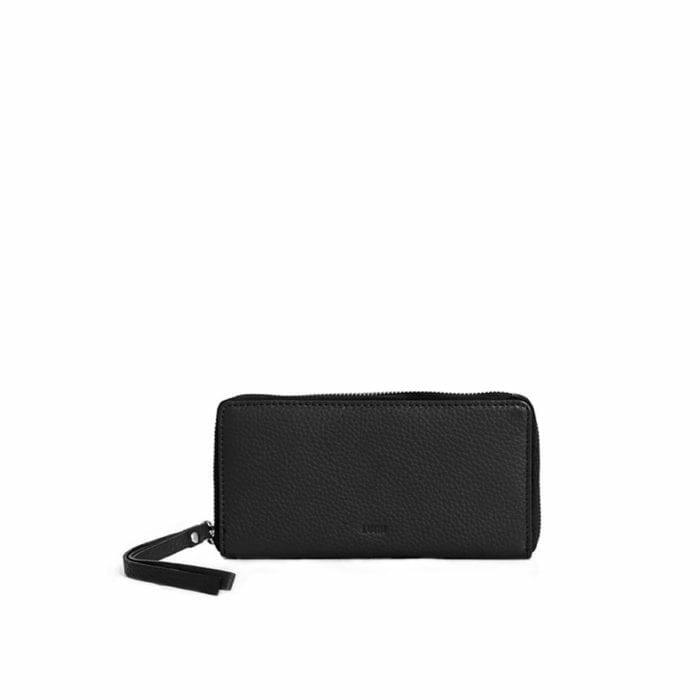 LUMI Hilma Solid Laptop Bag in classic black. 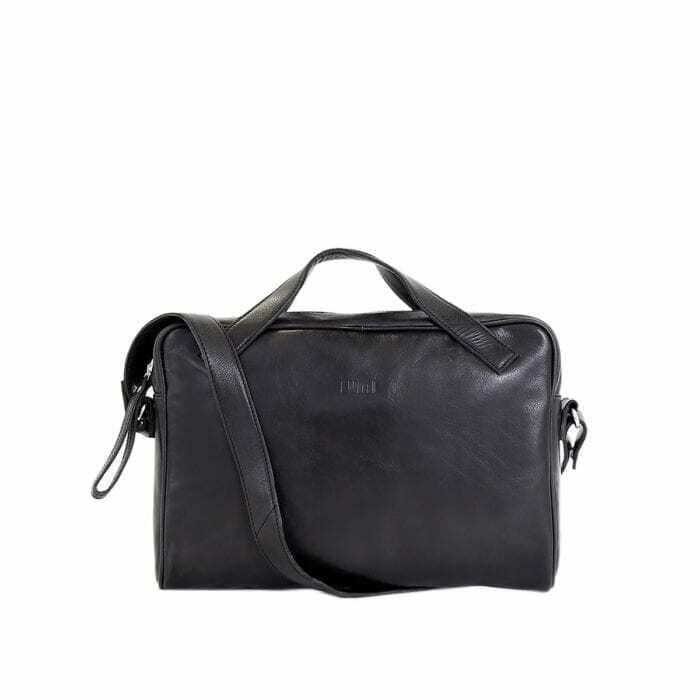 This functional and stylish bag ticks all the boxes for a business bag - for men and women. 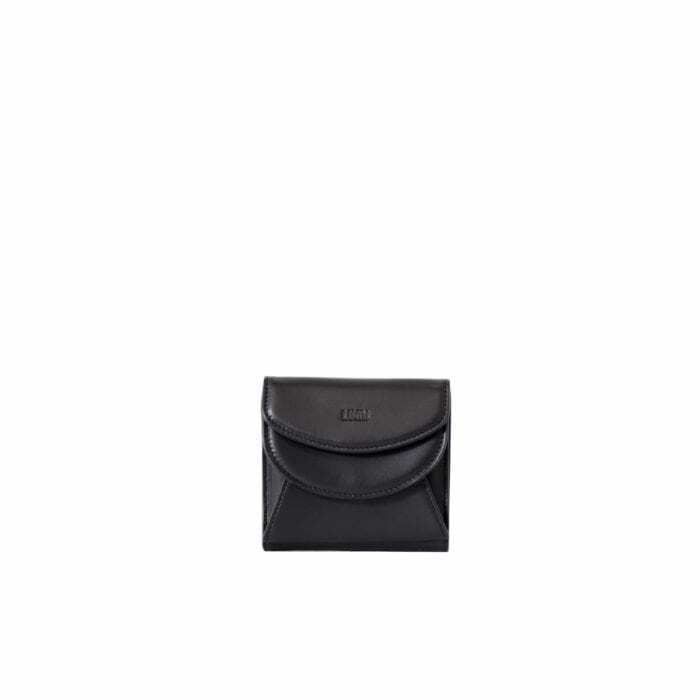 Hilma fits a 13″ laptop and the light padding keeps it safe. 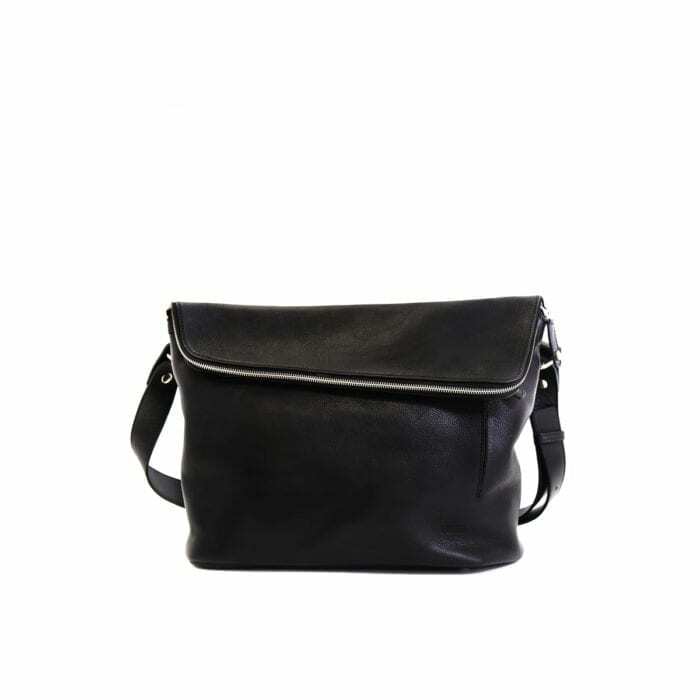 The laptop bag comes with a convenient detachable cross-body strap for when you want to wear the style hands-free. 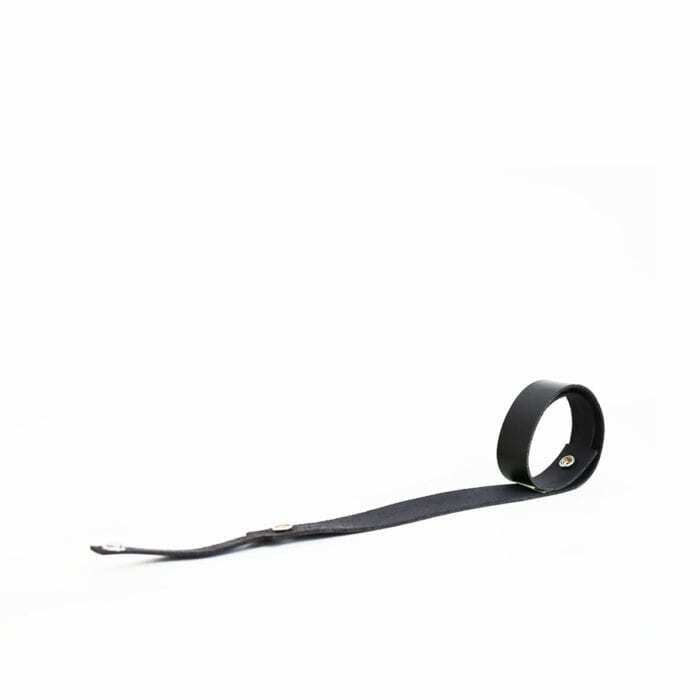 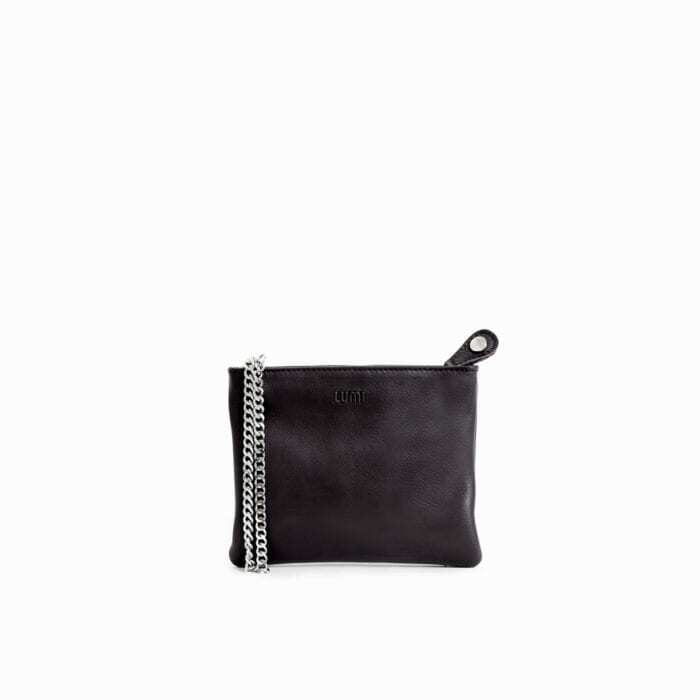 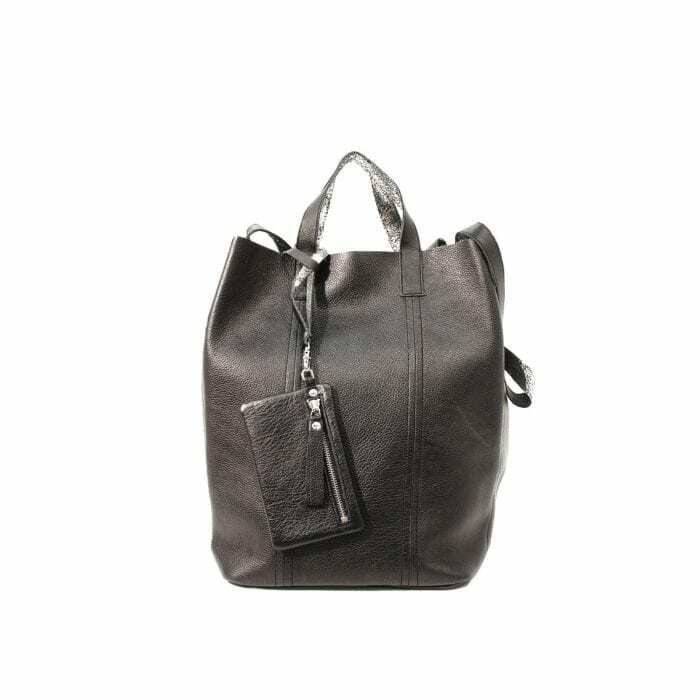 Made of certified vegetable tanned, chrome-free leather. 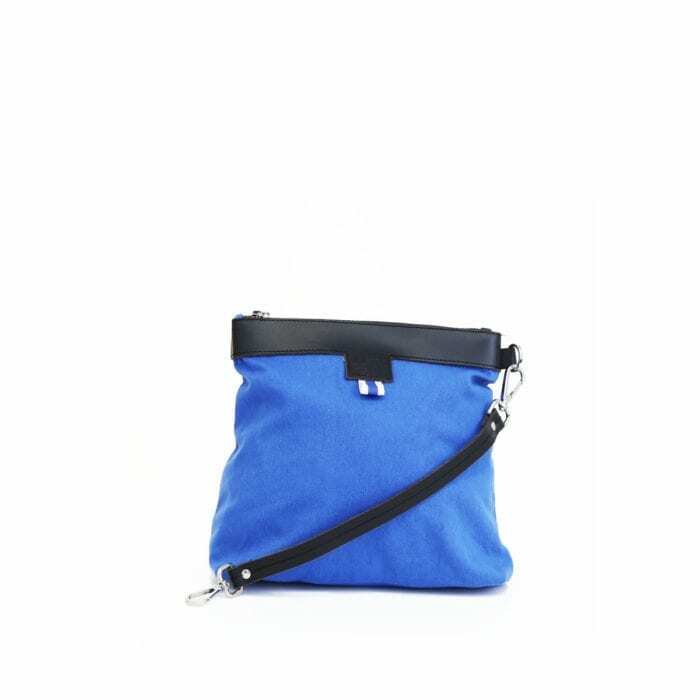 Only natural dyes are used during the tanning process. 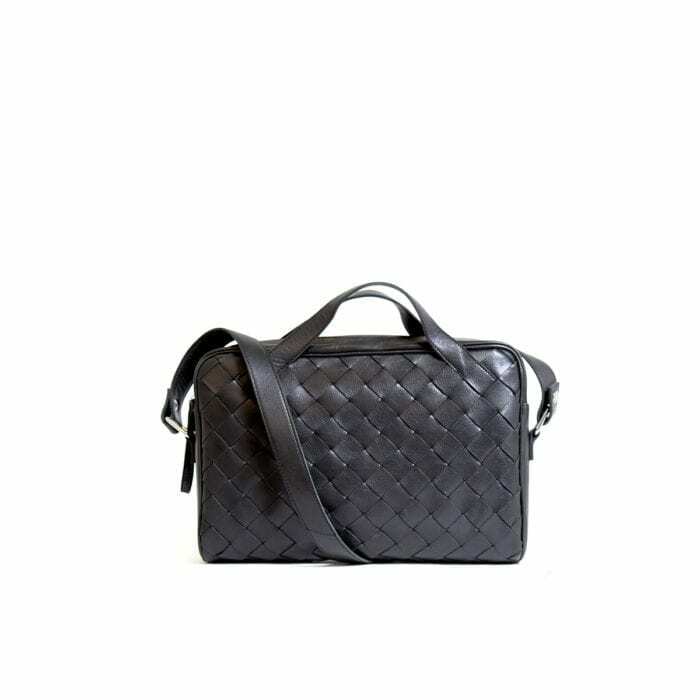 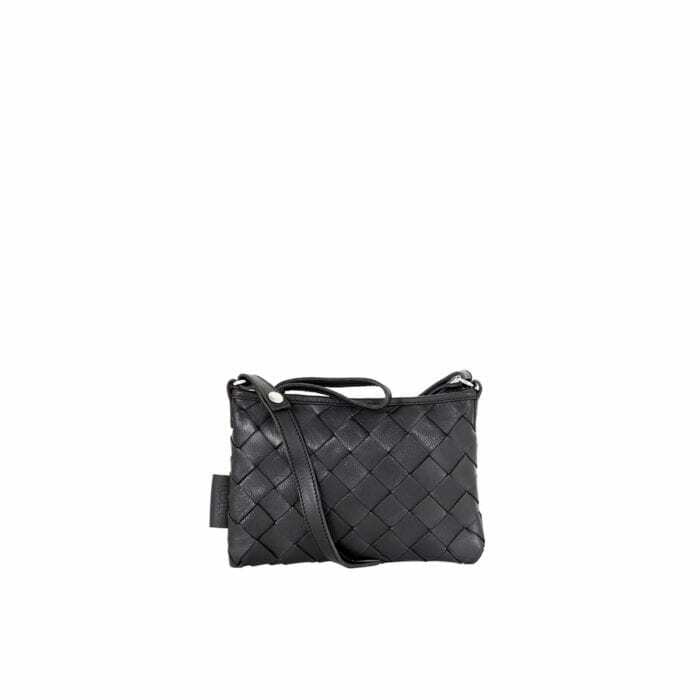 Hilma Solid Laptop Bag is from our Woven collection with styles from classic daily essentials to business bags.